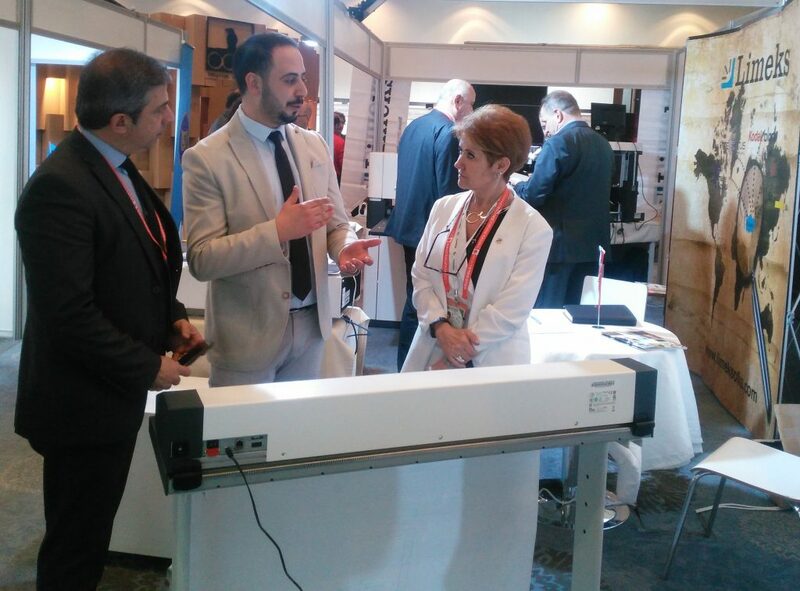 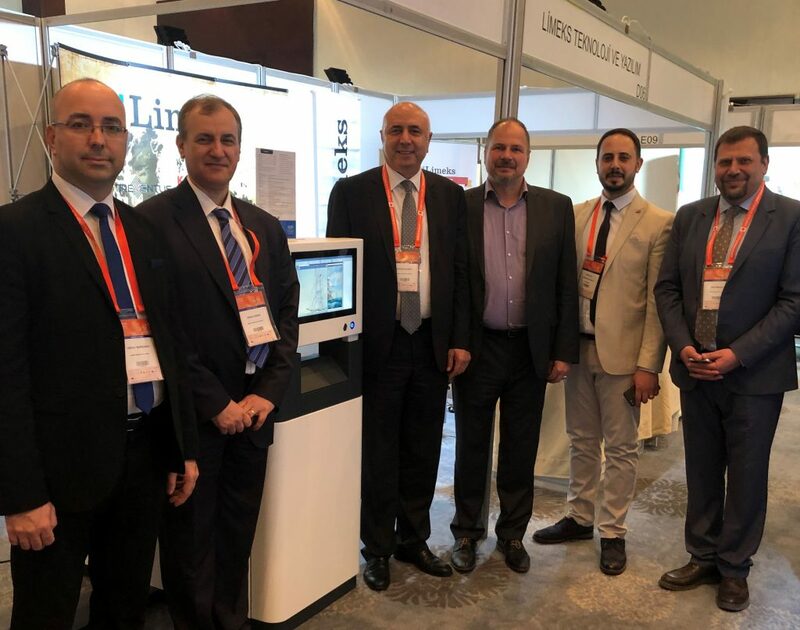 Image Access and Limeks Teknoloji exhibited a wide variety of Image Access products at Heritage Istanbul from April 11 to 13, 2019 in the Hilton İstanbul Convention & Exhibition Center in Istanbul, Turkey. 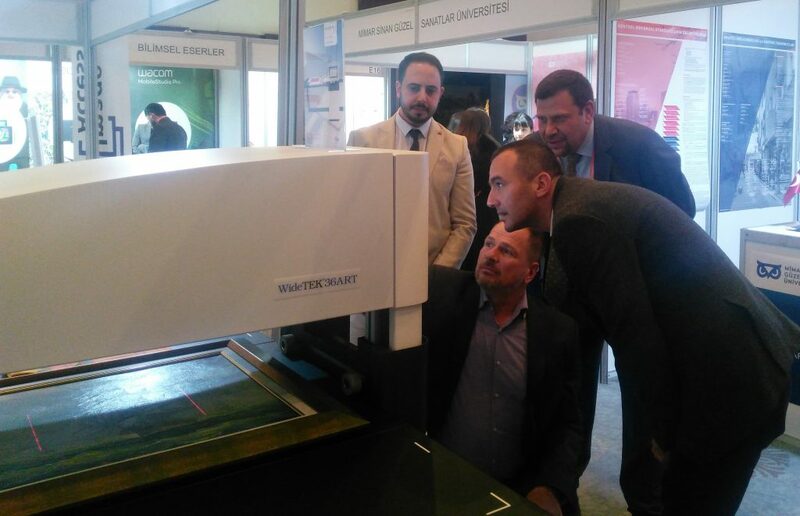 Heritage Istanbul‘s Restoration, Archaeology and Museology Technologies Fair and Conferences focuses on the institutions working for preserving, keeping and transferring the cultural heritage to the future. 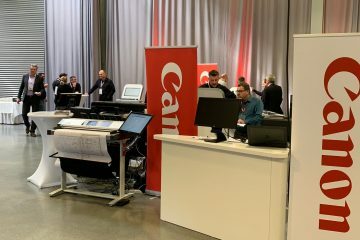 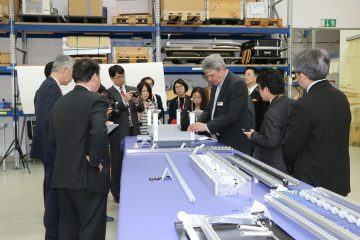 WideTEK® 36ART, the WideTEK® 36CL sheetfeed scanner and the WideTEK® 12 flatbed scanner; as well as the Bookeye® 4 V3 Kiosk overhead book scanner. 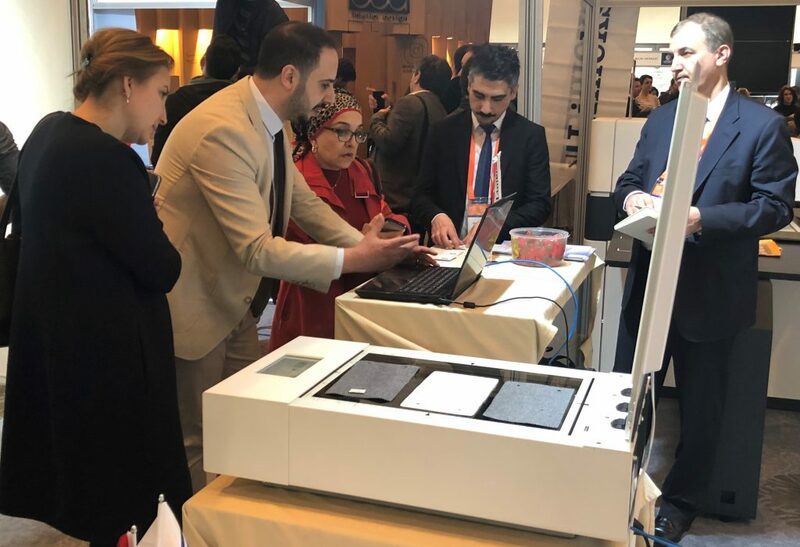 The Heritage Istanbul exhibition and conference attracted a large number of visitors from the Cultural Heritage industry, including national and international NGOs, academicians and students, education institutions, archaeologists, architects and restorators.